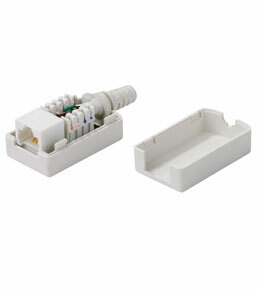 This inline 8p8c socket can be terminated in a few minutes with a high quality connection. 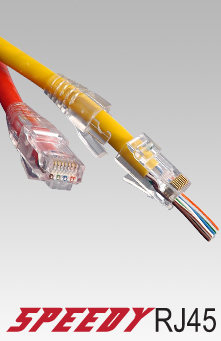 Meets performance requirements for RJ45 sockets up to Category 6. Terminated by industry standard IDC’s. 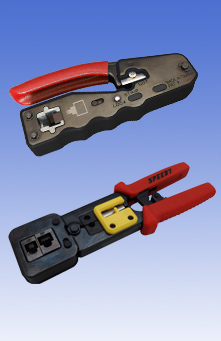 Socket assembly is contained in a snap-together housing. 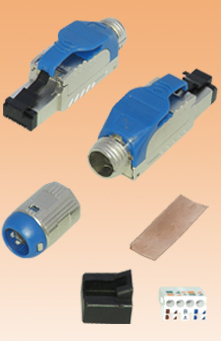 Extension leads and adaptors can be made quickly and competitively.